At Spotlight Musical Theatre Academy, we are committed to Enriching the lives of children both on stage and off. Sara received her BA in Theatre Arts at Southern Oregon University. She has been a theatre instructor for Oregon Children's Theatre since 2002 and was the Center Stage Drama Coach for this program for the first 6 years. 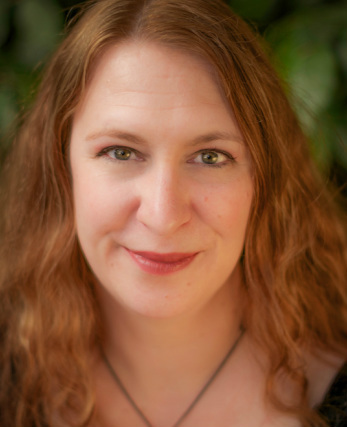 Sara has directed several variety shows and has written original scripts for public schools in the Portland area, as well as directed plays at Multnomah Arts Center. Sara has sung in various choirs and performed as the lead vocalist in a jazz duo, Whetsell Adams. She believes that theatre training can expand children's self-confidence and imagination; improve their vocalization, physicality, creativity, and ability to improvise and work with others; and it inspires them to use these skills in their day-to-day lives.